The 32nd Annual Blue Crab Festival is coming again to nearby Little River on May 18th and 19th this year. One of the largest in the Southeast, this festival features arts and crafts, specialty foods, concerts and other family entertainment, plus fun activities for all ages. 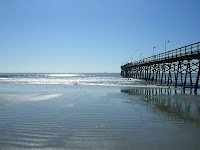 Visit http://www.bluecrabfestival.org/ for more details on times and tickets. 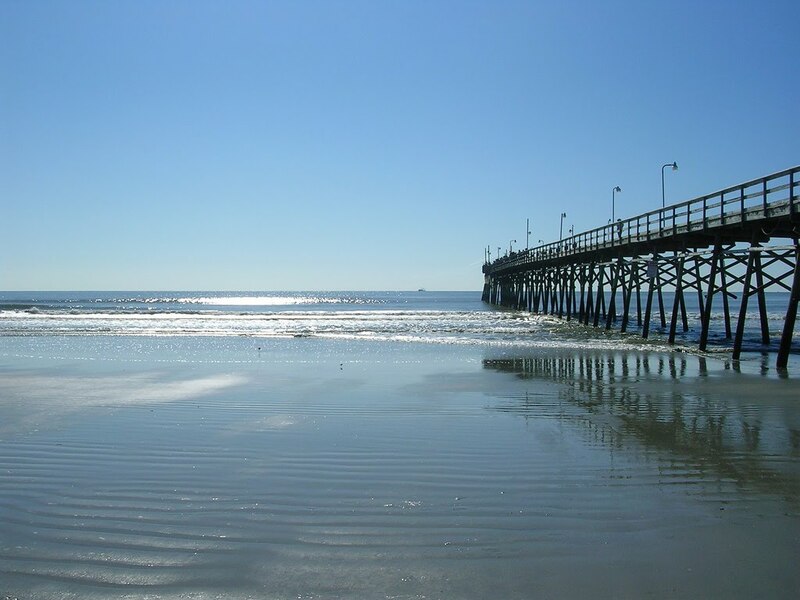 Just one of the many advantages of staying in our quiet little town of Sunset Beach, NC, is that there are no end of fantastic choices for a great day trip! 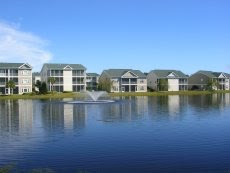 And one of my favorite day-trip destinations is nearby Wilmington, an easy hour's drive Northward up U.S. 17. And what better time to plan a day-long visit to this lovely Southern coastal town than in the Springtime, when the Azaleas are in bloom? 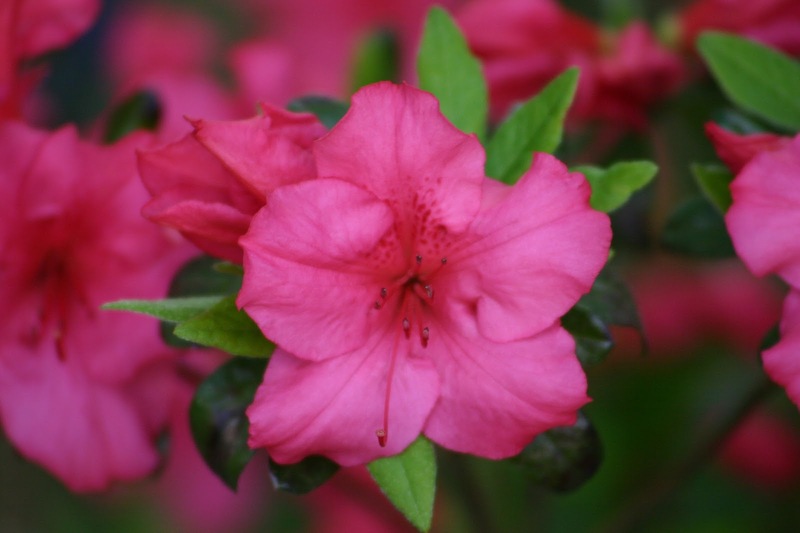 This year (2013), Wilmington celebrates their annual Azalea Festival during the long weekend of April 10th-14th. The range of events, gatherings, performances, artistic displays, music, and very special visitors, during this special time of the year in Wilmington is truly remarkable - and you can bet it attracts people of all stripes, which makes for great people-watching as well. Of course, any time of year, my family loves a day in Wilmington. Even when we come without a plan, when we're simply wandering up and down Riverwalk, the scenic boardwalk along the riverbank in downtown Wilmington, we always discover something going on, something new, something beautiful or interesting . . . or tasty - plus the not infrequent thrill of happening upon a film crew, hard at work filming someone famous for a scene in an upcoming movie. And after all that exploring (though we've been coming for years, it's never boring), the next best part is the food . . . Let's just say, with all the truly great restaurants there, not to mention the very plentiful and often exotic food stands that appear during the festival, it's a good idea to come hungry. Find more details on this not-to-be-missed weekend, times and tickets, etc., at the Azalea Festival site.